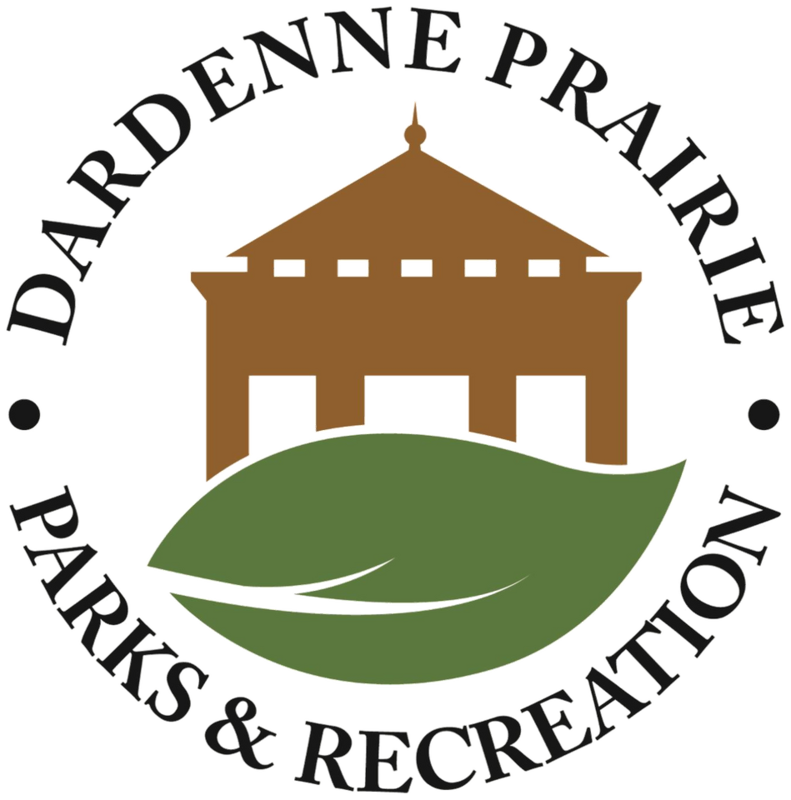 Please use this form to register your player for one of our First Touch Playtime Programs in Dardenne Prairie! As the parent and/or legal guardian of the child named above, I hereby give my full consent and approval for my child to participate in this program. I recognize and acknowledge that there are certain risks involved in participating in the this program. I agree to assume the full risk of any injury, including death, damage and/or loss regardless of severity which my child may sustain as a result of participating in any and all activities connected with this program. I hereby certify that my child is/are capable of participating in the above program and that my child is/are healthy and has no physical or mental disabilities or infirmities that would restrict full participation in these activities, except as listed under medical information. I fully agree to indemnify and hold harmless CORE Soccer Training Academy, the hosting facility, its officers, agents, servants, and employees from any and all claims resulting from injuries, including death, damages and/or losses sustained by my child arising out of, connected with, or in any way associated with activities of this program. I acknowledge as the (Parent/Legal Guardian) that individuals who participate in the CORE Soccer Training Academy Program, do so at their own risk. *Sign here to acknowledge that you have read and consent to the release and waiver. You may register for more than one! 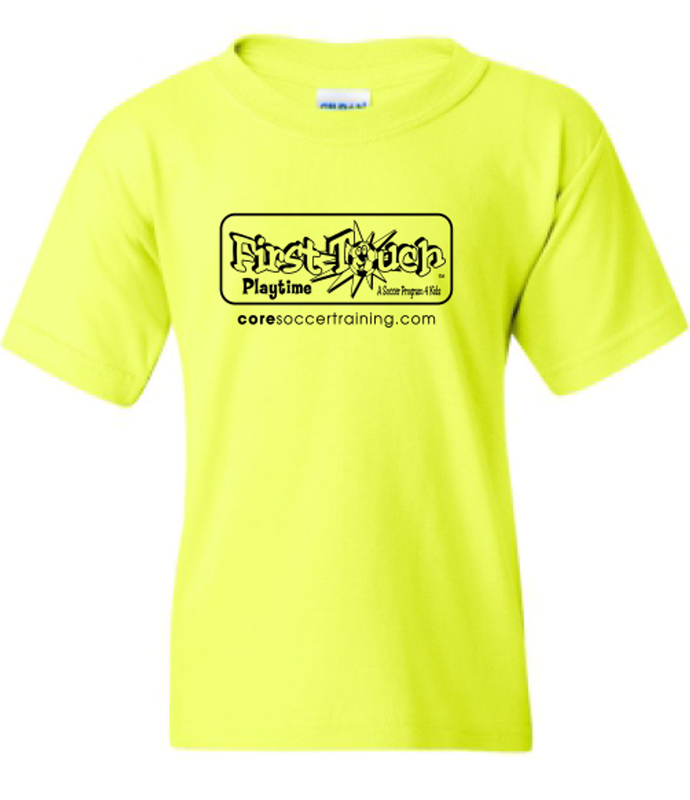 Would you like to add a CORE t-shirt for $7.50? Please select your size and "check" buy. Please review your order. Fees: 5% Order Processing Fee (labeled as tax below). After you hit submit, you will be sent to Paypal. You do NOT need a Paypal account to check out. Debit and Credit cards accepted. Registrations are not complete until payment is made. Thank You! Thank you for registering for a CORE program!